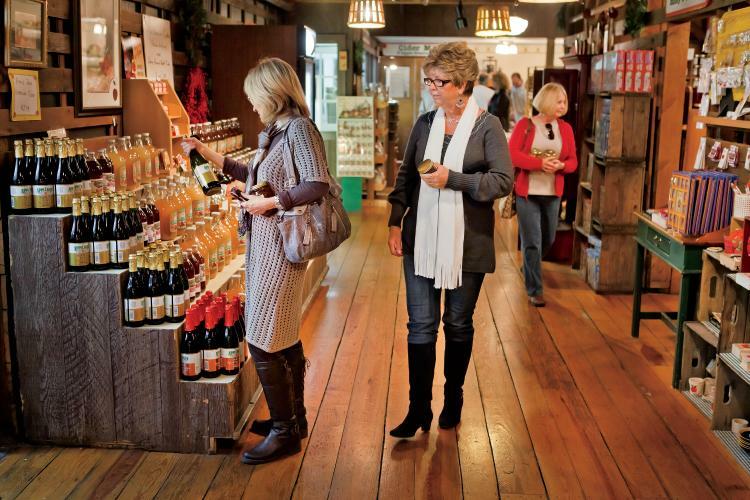 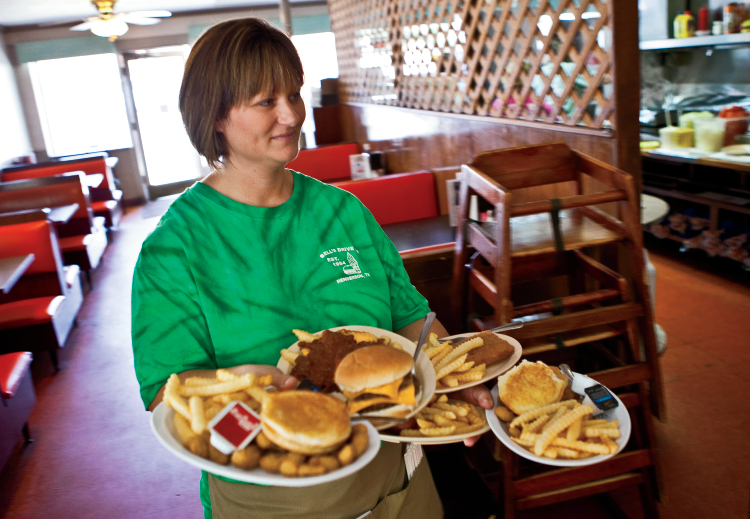 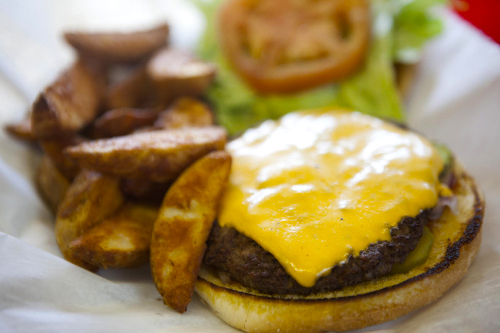 Shelby Forest General Store functions as a community centerpiece, with famous burgers. 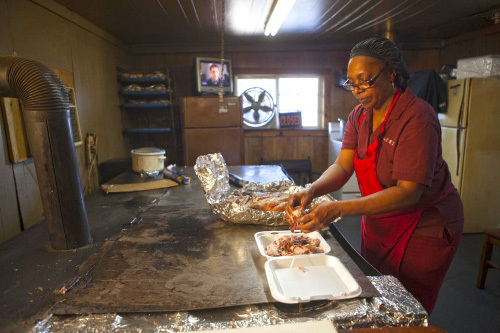 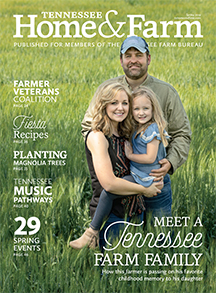 Helen Turner of Helen's Bar-B-Q gets national attention as a female pitmaster. 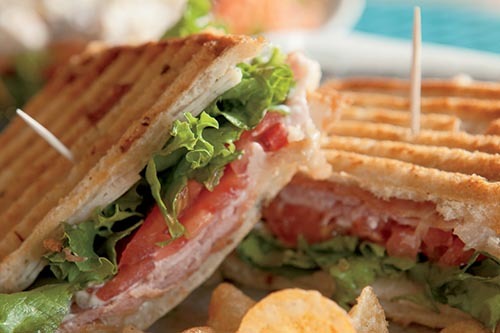 Visit the Creek Cafe in Jefferson City for wonderful paninis and the best ice cream in East Tennessee. 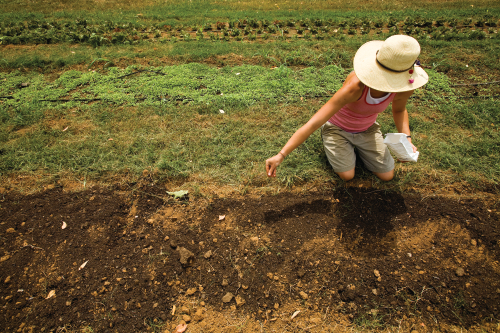 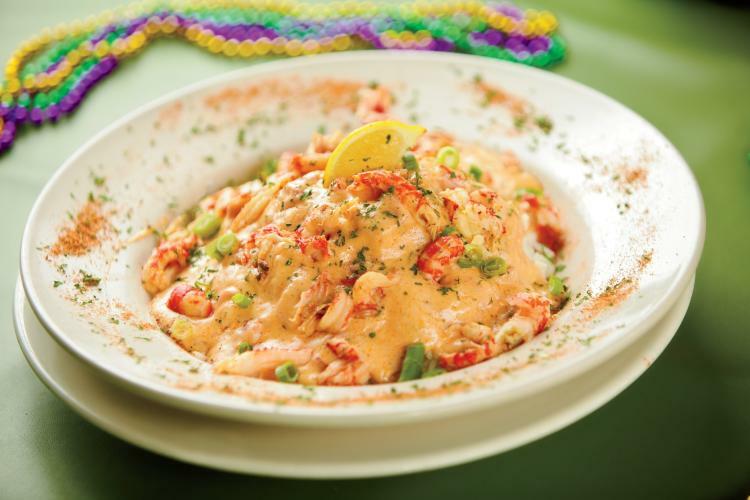 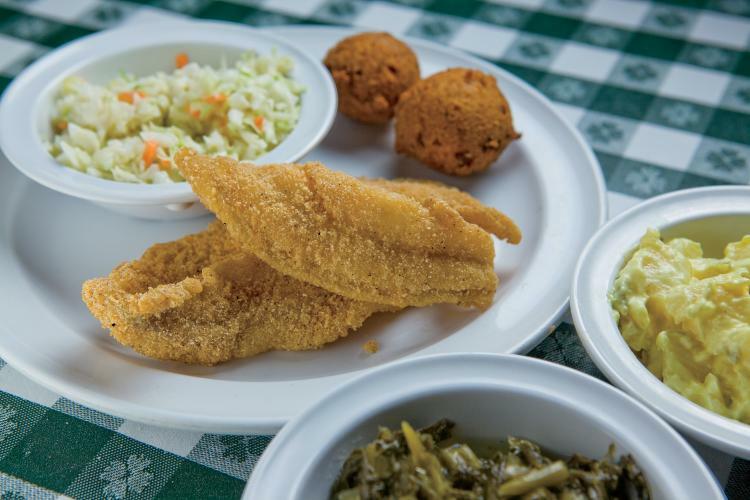 Downtown Cajun cafe serves dishes straight from the bayou in Franklin, Tennessee. 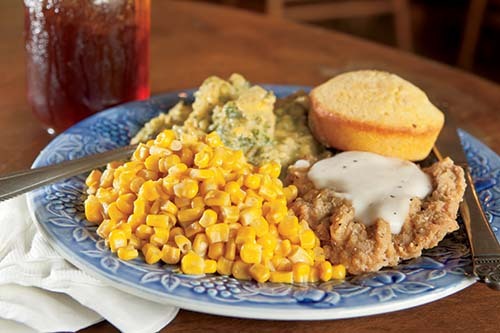 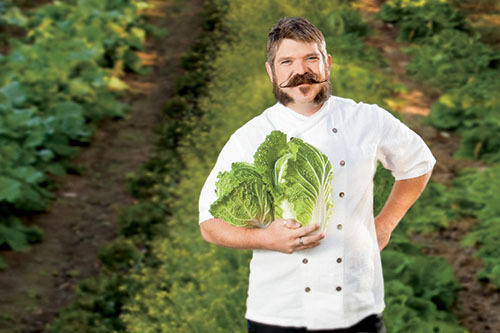 Applewood Farmhouse Restaurant in Sevierville celebrates its 25th anniversary with traditional country cooking and delicious apple recipes.